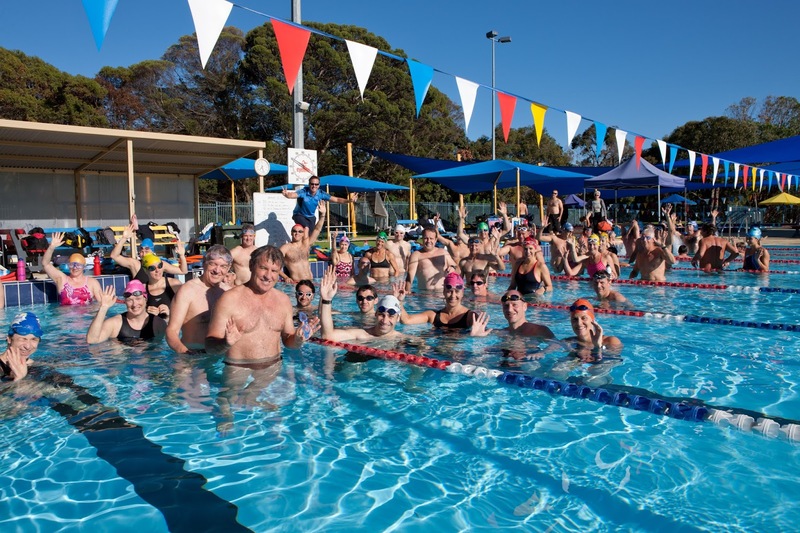 What's the difference between Swim Smooth and Masters swimming? 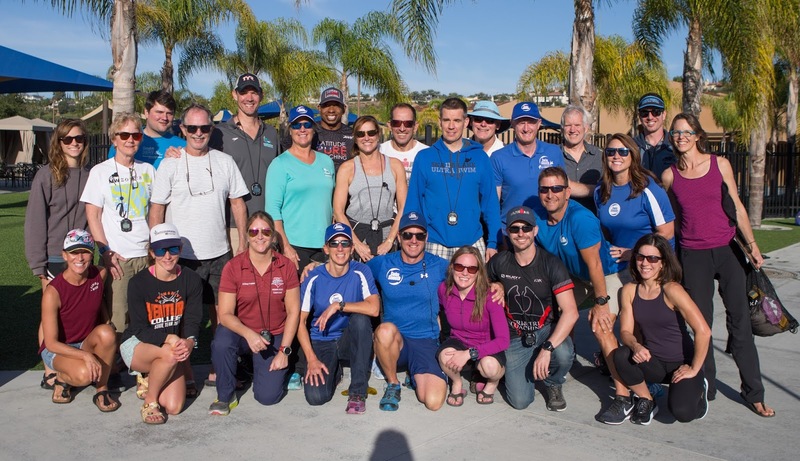 We've just arrived back in Perth from a big trip to California, running our 3 Day Coach Education course in sunny San Diego. 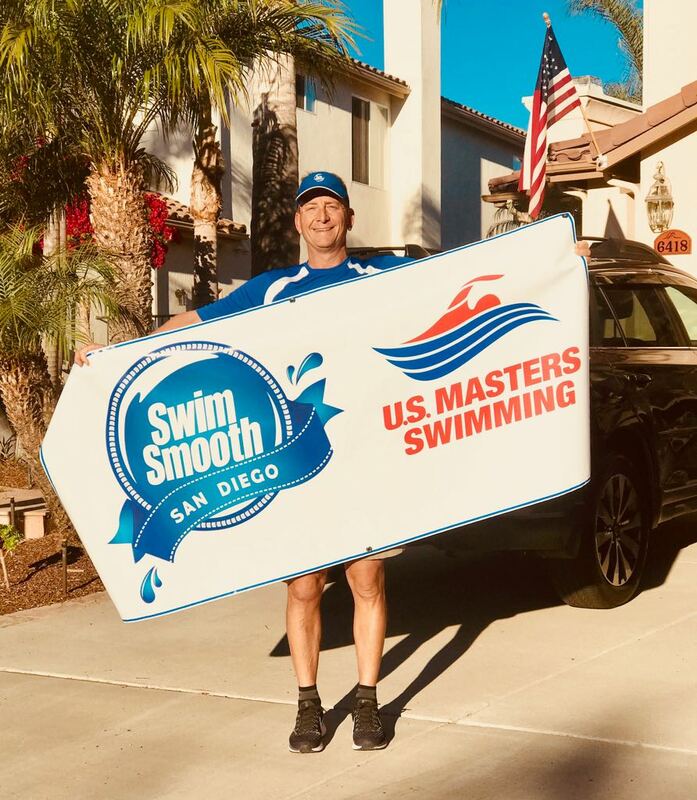 One question we got asked all the time in the states was: What's the difference between Swim Smooth and Masters swimming? I think that there are a lot of people in the area and surrounding regions that are looking for help in their triathlon/open water swim technique and training. There are not many systematic approaches available, so a lot of times these athletes are on their own or going from coach-to-coach to find answers, further confusing themselves. A clear, progressive technique and training philosophy, combined with a positive, fun environment is the perfect solution! A Swim Smooth program would be a breath of fresh air for many frustrated and confused swimmers/triathletes!! As Brittany points out there, unlike most swim programs Swim Smooth is entirely focused on distance freestyle for open water swimming and triathlon. In contrast Masters covers all four strokes with a major focus on sprint events. That's where Swim Smooth comes in, it's an entire coaching system designed from the bottom up for distance freestyle swimmers and those racing in open water and triathlon. 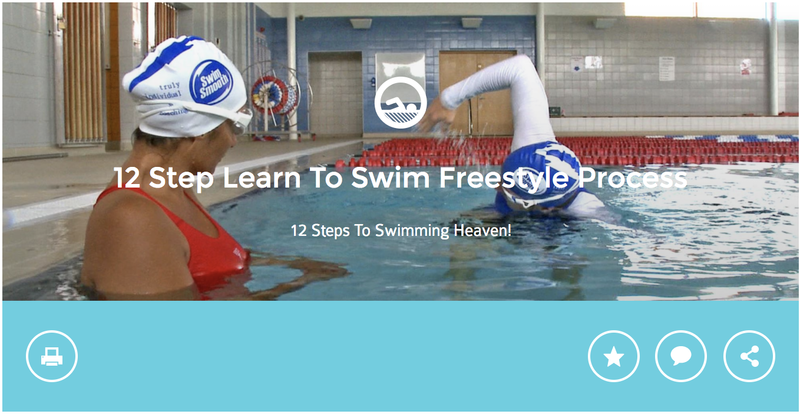 Whereas Masters develops all four competitive strokes, Swim Smooth's program focuses almost entirely on distance freestyle swimming. Many swimmers have limited training time (commonly swimming 2-3 times per week) and so you require maximum "specificity" on freestyle to achieve your best performances. Swim Smooth also places a large focus on developing swimmers who are relatively new to the sport. It's fair to say that the majority of our swimmers and triathletes do not have a swimming background and our methods allow for that. In this way the technique work we focus on takes account of your specific needs. 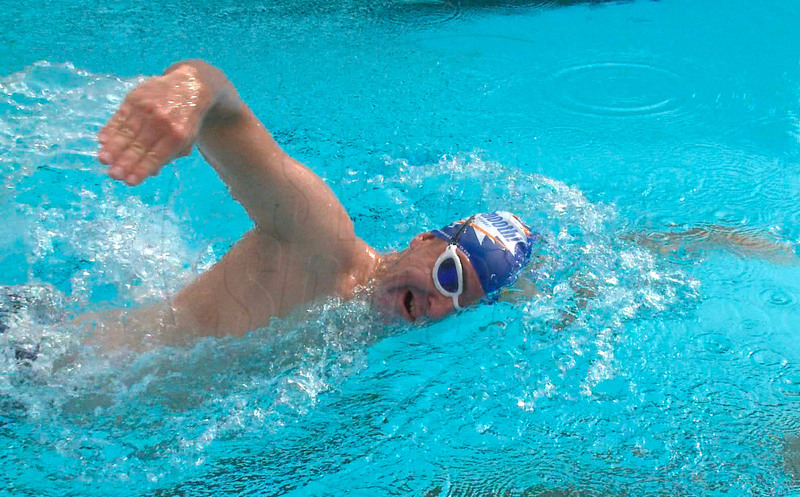 At Swim Smooth we also focus on training methods to give best performance over distances of 750m and longer. Preparation for swims of 750 to 3800m is at the core of our program with specific sessions developing you for longer events such as 5 and 10km open water swims. What does this mean in practise? Less focus on sprinting with long recovery times and a much larger emphasis on sustained-speed over longer distances with shorter recoveries. This would be far from ideal for sprinters but as a distance swimmer or triathlete delivers you break-through performances. 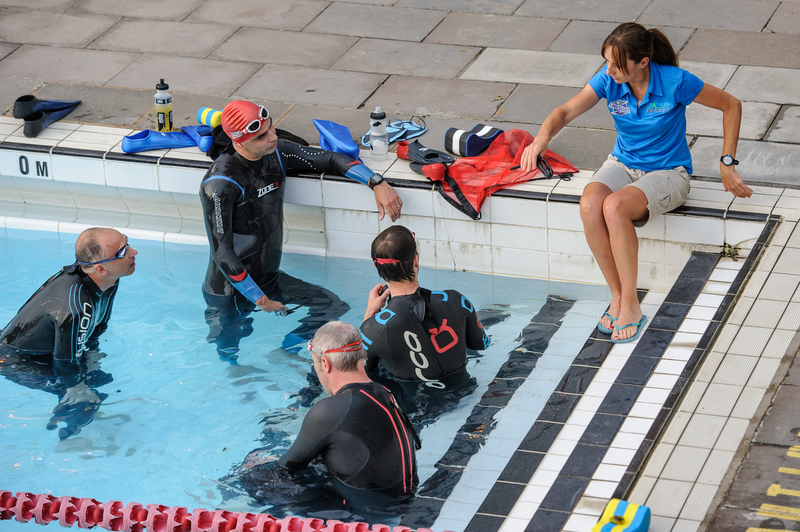 Our focus on open water swimming means we aim to develop strokes that perform well when swimming in close proximity to other swimmers. Typically this means a greater focus on stroke rhythm and less emphasis on the kick for propulsion. 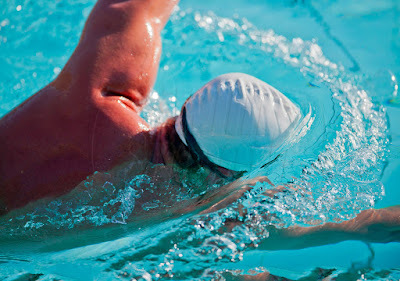 You will still perform at a high level in the pool but in the open water you will really excel. That open water focus also means transitioning away from practising starts and turns for pool racing towards developing key open water skills such as drafting, sighting, swimming straight and mass starts. When mastered, these skills are worth many minutes in an open water swim. At Swim Smooth we are big fans of Masters swimming - in fact many of our coaches (such as Lance Ogren, Linda Bostic and Mike Jotautus - all of whom are brilliant masters swimmers in their own right) run fabulous Masters programs but also recognise the need for what Swim Smooth provides and run Swim Smooth squads in parallel for these types of swimmers. 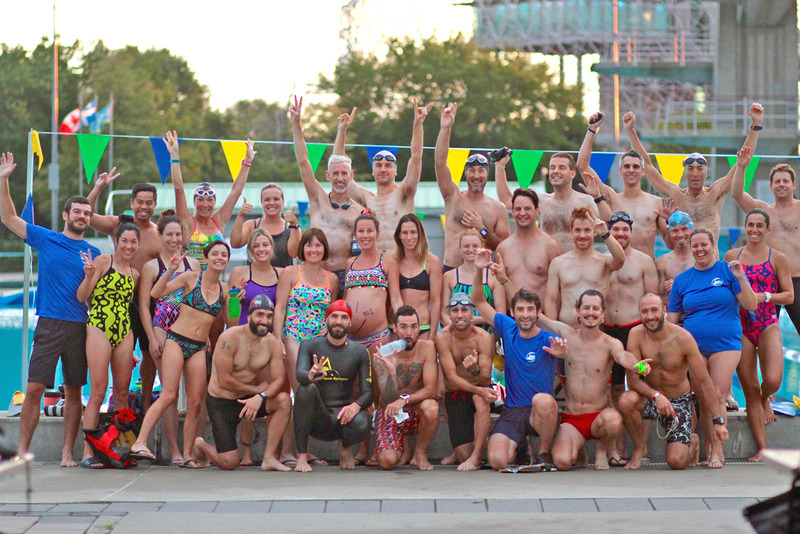 If you are training for open water swimming or triathlon you'll get a huge amount out of a Swim Smooth Squad and as Brittany pointed out above, you'll love the camaraderie we foster - training for longer events can be challenging but we guarantee we'll make it fun and rewarding! We can't wait to welcome you aboard! Don't delay - remember procrastination is the dream killer - just start! 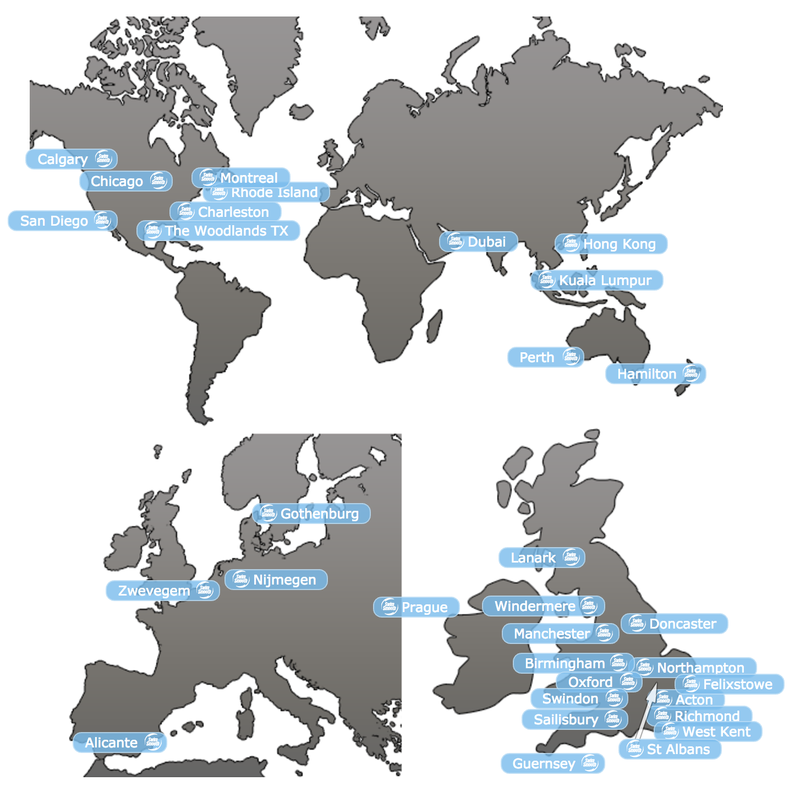 Swim Smooth are very proud to announce the certification of three new Swim Smooth Coaches in Louisville Kentucky, Palm Beach Florida and Guildford UK. Congratulations Mike, Linda and Gayle! Linda brings her endless enthusiasm and extensive knowledge of swimming to the pool every day to ensure you meet your goals. In addition to her credentials as a Swim Smooth Certified Coach, Linda is also a USMS Level 4 and USAT Level 1 Certified Coach. Linda founded and is head coach of Palm Beach Masters, the 2017 USMS Club of the Year, currently with over 500 members. As a former NCAA All-American distance specialist and U.S. Olympic Trials finalist, Linda understands (especially you Ironmen and Ironwomen) when you are in the water! Her swimming experience at the highest levels of competition and many years on deck have honed her powers of observation and stroke correction. She will help you find your smoothest and most efficient stroke. 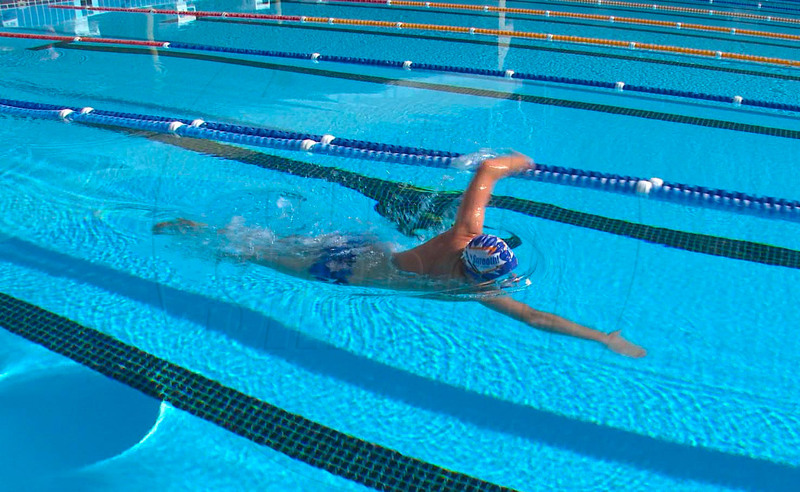 She is excited to introduce Swim Smooth to swimmers & triathletes in sunny, Palm Beach County, Florida, USA. Contact Linda for all your swimming needs and learn why her athletes proudly embrace the Palm Beach Masters mascot: WAHOO! 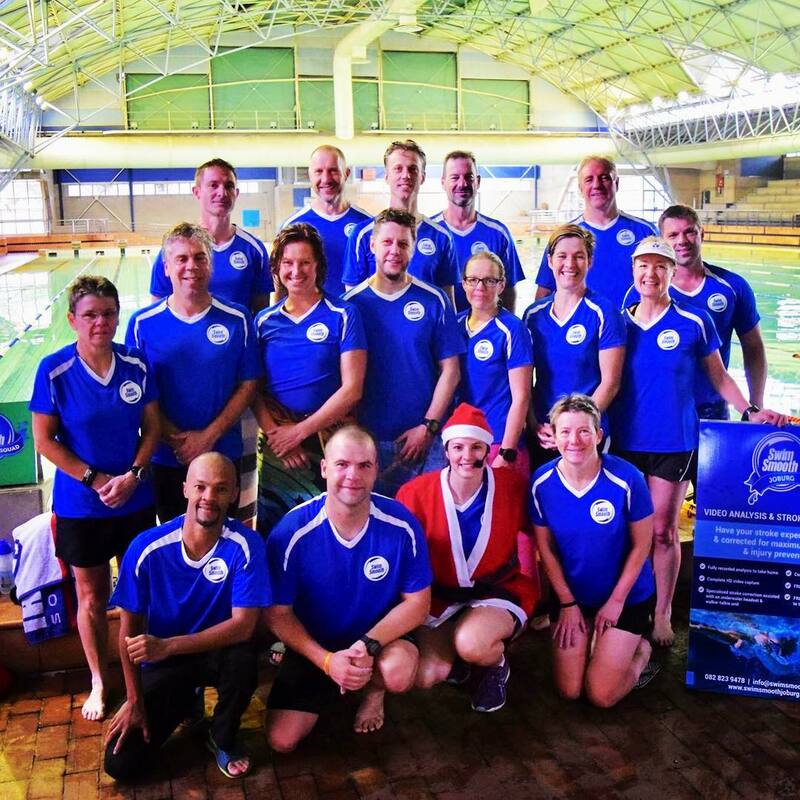 Gayle first met the Swim Smooth team for training in Loughborough in 2013 and followed up with the training in Perth Australia in 2016. Gayle has spent lots of hours on poolside sharing her passion and love for swimming with athletes of all ages and levels. If you are just starting out or aiming for the top, don't be afraid to see Gayle or join up to one of her squads or 121 video analysis. As well as being a coach, Gayle is a competitive triathlete racing all distances; including Sprint, 70.3, IronMan and also the Ironman 70.3 World Championships. Gayle is also Level 2 Triathlon coach and personal trainer. 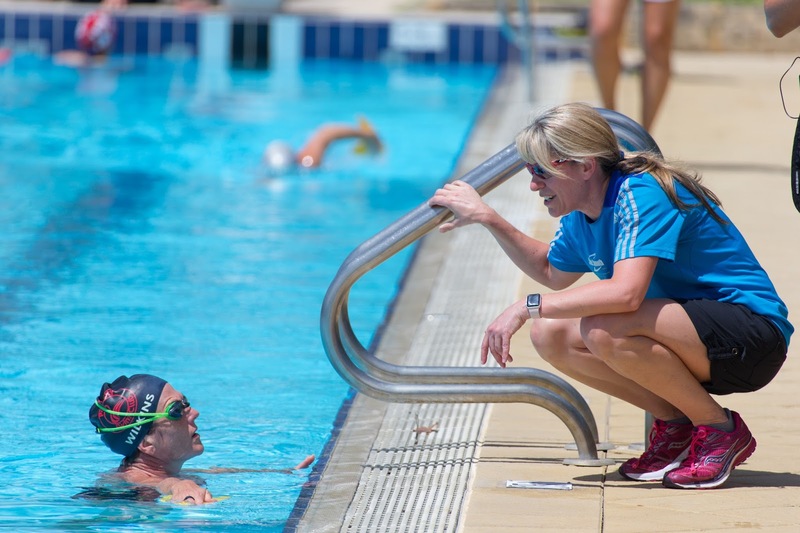 Gayle runs GV3 coaching offering private coaching for triathlon to children and adults, swim clinics and also 121 Video Analysis. Mike is a life-long swimmer and competed at the national level in his native country of Canada, ranking in the top-5 in backstroke events as an age-grouper. 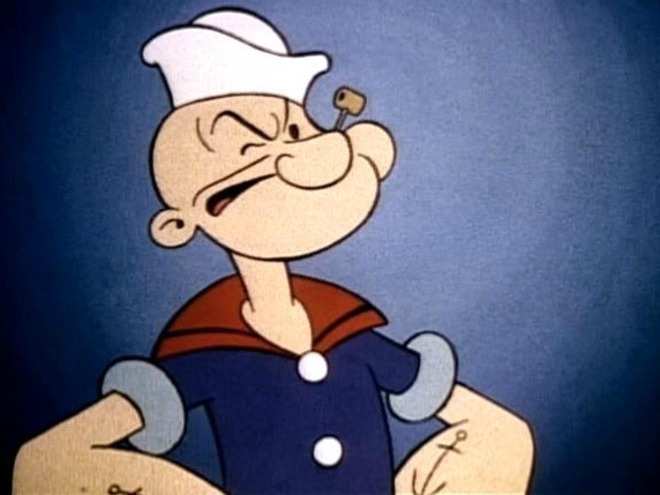 He also competed in the Canadian Olympic Trials in 2000 and 2004. He was NCAA Div-1 All-American status in his university swimming career in the USA. Mike has coached a variety of levels since beginning his coaching career in 2004, including small children, Club/Age-Group swimmers, and Collegiate level swimmers. He earned his USA Triathlon Level 1 and Youth & Juniors certifications in 2012 and and joined BarryS Coaching as an assistant multi-sport coach. He is a U.S. Masters Swimming Level 3 Coach. 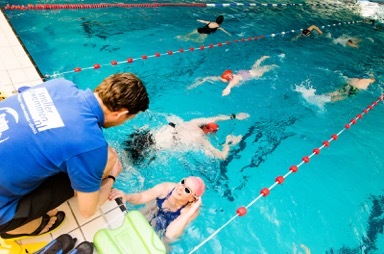 In 2014 Mike and Coach Barry Stokes created TriMasters Swimming to support the under-served and under-coached niche of triathlon swimming. 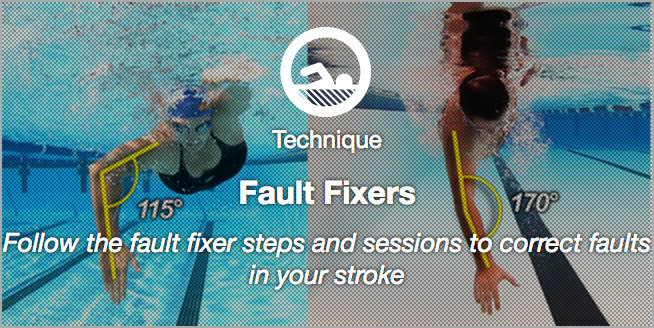 He was introduced to Swim Smooth in 2014 in search of better coaching tools to help his athletes in the water. 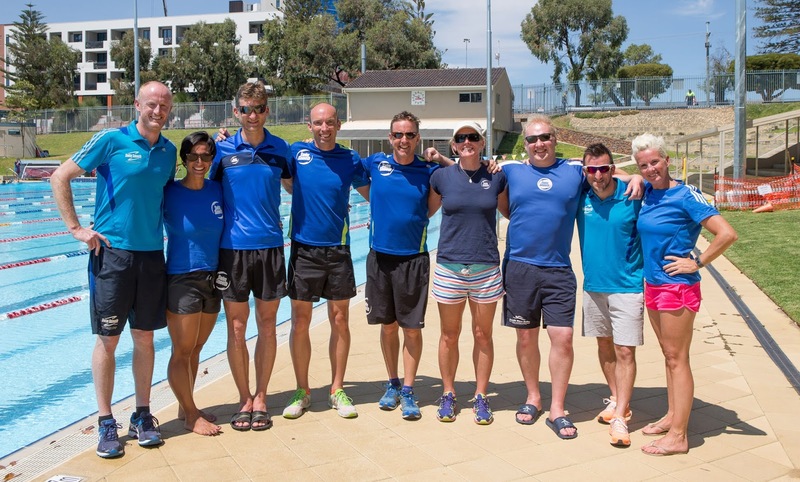 In 2016 he attended a 3-Day Swim Smooth Coaches clinic in Cocoa Beach, Florida, then the 2-week training in Perth in January 2017. 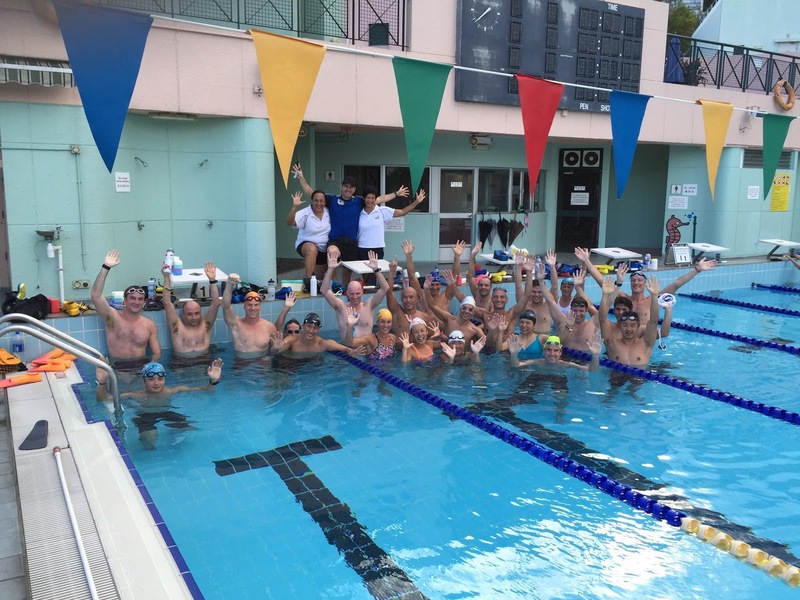 Mike’s passion is in teaching adults how to swim freestyle for triathlon and the open water, and you’ll experience the Swim Smooth philosophy of “coach the athlete, not the stroke” underscored in all of Mike’s coaching. 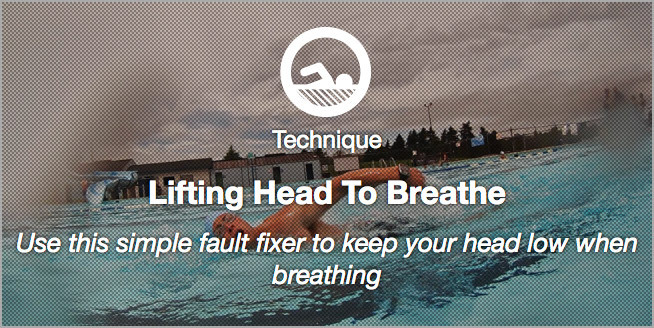 The key challenge of freestyle swimming is how to breathe when facing down in the water. 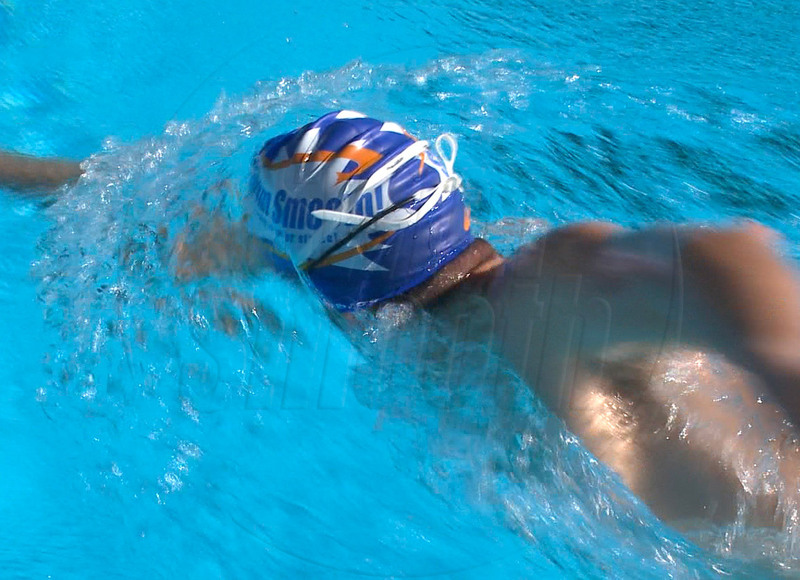 To stop the legs sinking and to not interrupt the rhythm of the stroke, you must breathe to the side whilst keeping the head low in the water. Notice how there is a small lip formed in front of the head and then the water drops quite steeply as it passes your head and shoulders. Notice around where your ears are, the water's surface is significantly lower than the general surface of the pool. 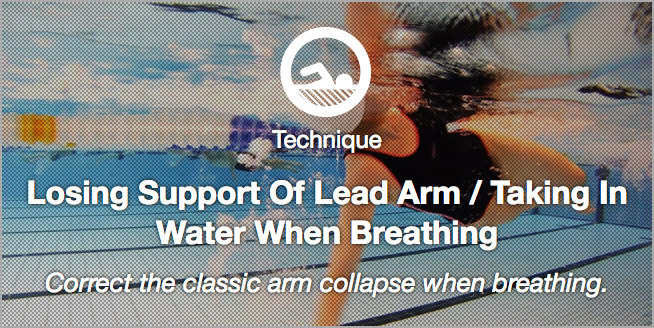 That's useful because you can rotate the head and breathe into that "pocket" of low water with your mouth while keeping your head really low. Also notice how Paul has kept the top of his head in the water, he hasn't lifted it about the surface as you might have a tendency to do (more on this below). So much so that side kicking with fins can be the perfect drill to practise keeping the head low when breathing to the side. Remember keep the top of your head in the water and breathe to your ears! I Don't Think I Have One! - Burying your head beneath the surface when you swim such that the water flows over the back of your head. Do this and a bow wave won't form at all! If you've been trying to "swim downhill" this could well be the problem. - Lifting your head clean out of the water when you swim - again doing this will remove the bow wave and you'll have to crane your head really high to reach clean air. 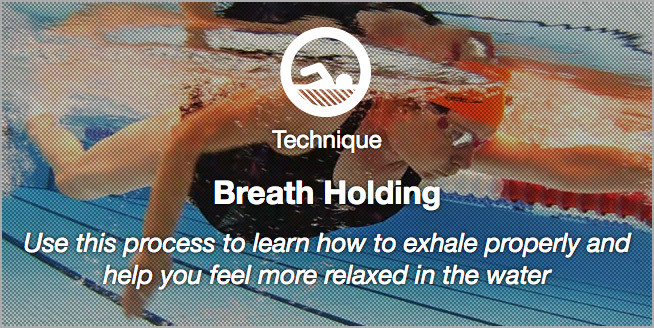 Follow this inspirational step-by-step process to swimming smooth relaxed freestyle - including lots of detail and clever tricks to develop a relaxed breathing technique!